President Barack Obama's executive action protects up to five million undocumented immigrants from deportation for at least two years. It's unclear how the local immigrant population will react. 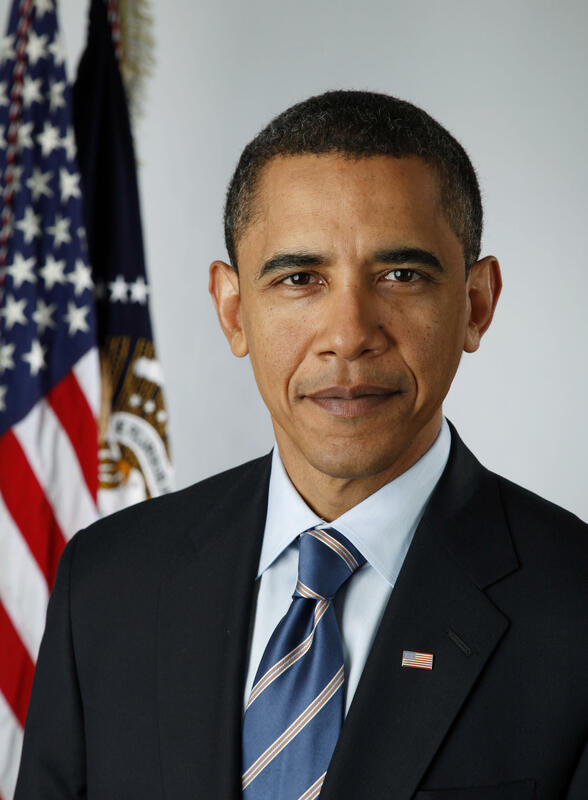 89.1 WEMU's Andrew Cluley reports on uncertainty about how undocumented residents in Washtenaw County will react to President Barack Obama's executive actions. That's because the executive action could be overturned by any future president, potentially putting people that file for administrative relief at risk of deportation. William Lopez works with the Washtenaw Interfaith Coalition for Immigrant Rights. He's part of the urgent response team that assists immigrants living in the area who face detainment and deportation. Lopez hopes the president's action will reduce his caseload, but is concerned about how it will trickle down to actual enforcement policies. "We've seen that the president has already said we're not going to focus efforts on members of the community who have, and he cited a number of things, been working, been paying taxes, have families, but yet we see them detained and deported all the time," Lopez says. Lopez says parents of legal citizens and children who were brought to the country before 2010 can begin collecting documents and saving money needed to apply. In response to the death of 40-year-old Aura Rosser, some Ann Arbor City Council members want a review of police policies including the possibility of having officers wear cameras. A local state lawmaker is working on a plan for all police in Michigan to have body cameras. 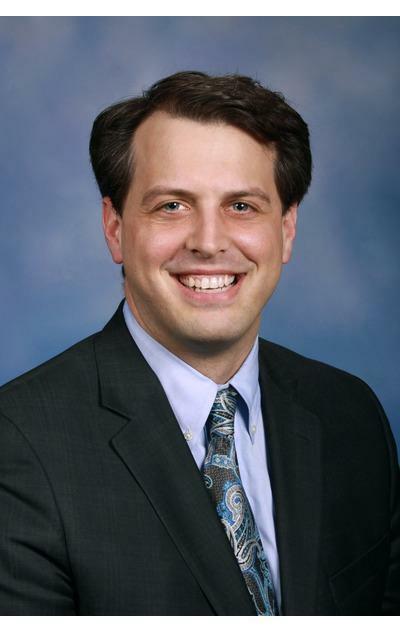 89.1 WEMU's Andrew Cluley reports on legislation being proposed by State Representative Jeff Irwin to have all police officers in Michigan wear cameras while on duty. 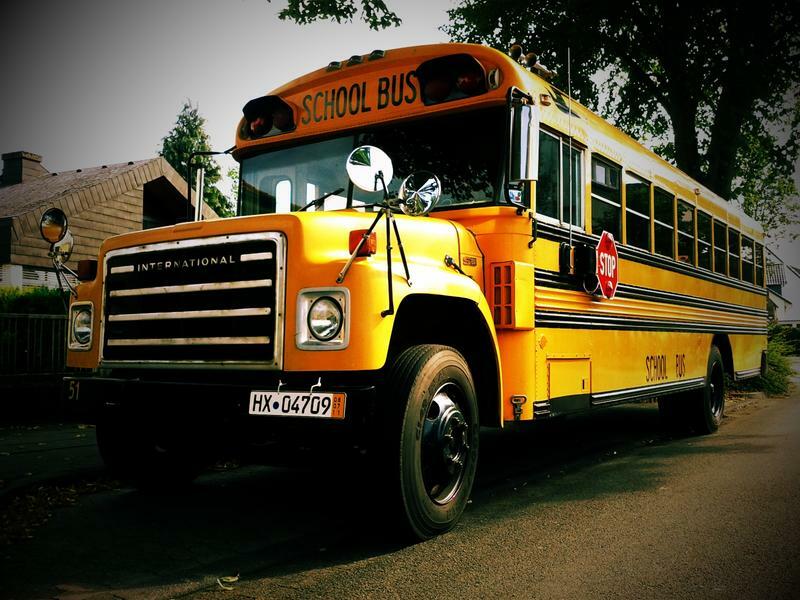 The Washtenaw Intermediate School District is holding a Bus Driver Job Fair Saturday with a goal of finding 15-20 additional drivers. Michigan is saying goodbye to the MEAP test this coming spring. Washtenaw County school districts appear ready to roll out the new online Michigan Student Test of Educational Progress, or M-STEP test. Naomi Norman is Executive Director of Achievement Services for the Washtenaw Intermediate School District. She says M-STEP is more than a bunch of multiple choice questions - students are going to have to answer some questions in writing.